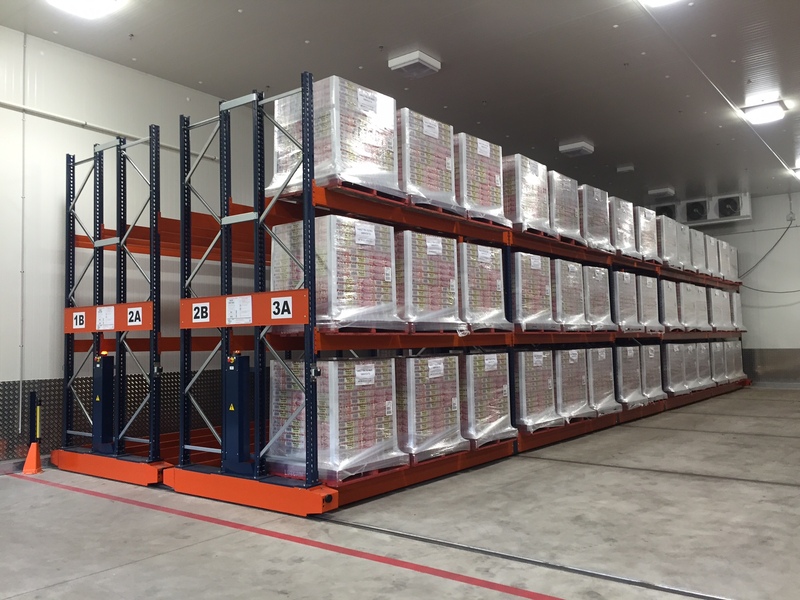 The power required to chill the contents of a cold storage facility can account for more than 25% of a cold storage buildings operational costs. The rise in power costs and awareness of impact on environment is putting extra pressure on Australian businesses with cold storage requirements. The days of cheap electricity are a thing of the past with prices doubling in the past 5 years as uncertainty about energy and climate policy has stalled investment in new generators. With these huge increases in the cost of electricity and renewable energy charges, plus the carbon tax that became effective July 1st 2012, businesses can only expect to see these increases continue in an upward fashion, with the cost of electricity predicted to increase by around 30%. Electricity costs in non-refrigerated sites, or traditional warehouses generally account for under 10% of total operational costs. For a typical cold storage facility, after wages, electricity is the second largest operational expense. The power required to chill the contents of a cold storage facility can account for more than 25% of a cold storage buildings operational costs. They also require backup generators to maintain product temperatures if the main power goes out. The rise in power costs and awareness of impact on environment is putting extra pressure on Australian businesses with cold storage requirements. Businesses are looking for ways to become more energy efficient to help combat these drastic rises. • Investing in new technology such as variable speed compressor motor controls. • Changes to processes and practices that reduce the energy intensity of business activities. • More efficient LED lighting systems. • Installation of voltage optimisation, which works with induction loads to keep voltage at optimum levels. • Under-slab insulation for new facilities to increase the building shell thermal performance. Businesses can also look to install the most efficient storage system to complement their other energy efficient processes and practices. • High density storage – smaller storage footprint.